Can I publish the flip book in a CD? I want to make a flip book and send it to my friend as a gift, how can I make it in a physical media? 5. 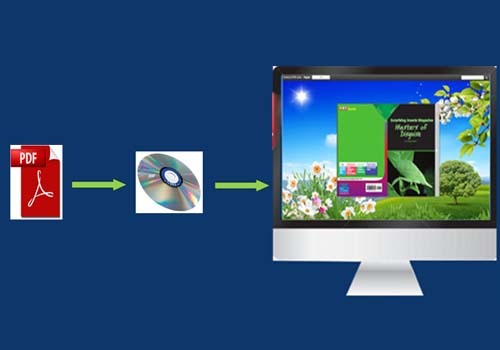 Define CD settings like CD Writer and Disk Title, click "Convert" button to output flip book. After you publish the flip book in CD which can be played on computer, you can send it to your friend as a wonderful gift.